We think that July is one of the very best times of the year to visit Edinburgh. Sometimes overshadowed by August, we think July is a gem of a time to stay in Scotland’s capital city. ‘The weather? !’ we hear you say. 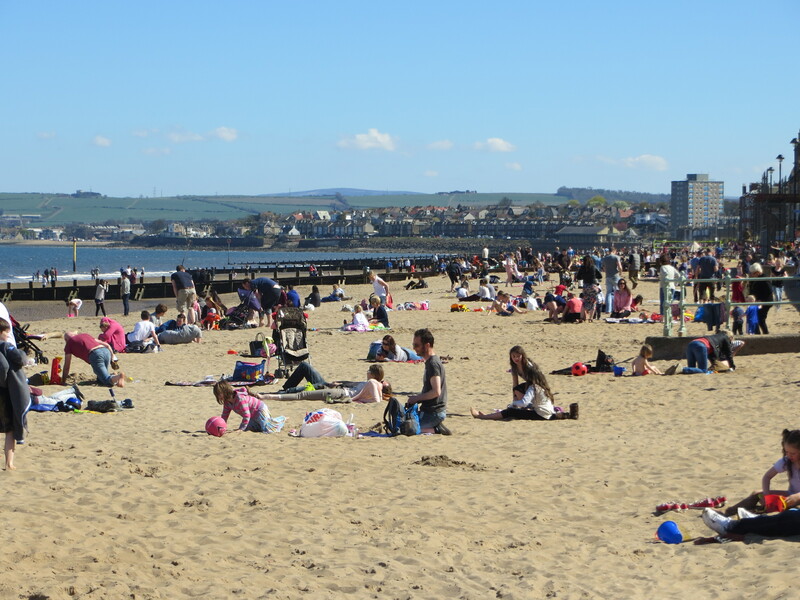 Ok, Ok, so we know that Edinburgh can get a bad rap for its weather (undeservedly so we believe, as climate change or no climate change, the sun shines here a lot these days) but July is the peak. The zenith. As good as it gets. The average temperature hits 19 degrees centigrade, yes 19 degrees! Average rainfall is considerably less than August too, when as we all know, as soon as the Edinburgh Festival starts the heavens seem to open. So July is THE month for getting out and enjoying Edinburgh outdoors. Picnic on the Meadows, climb Arthur’s Seat, meander along The Water of Leith or explore Calton Hill. It’s the perfect time to go on one of these 5 Edinburgh walks to leave you breathless. Festival fix, July? If you thought that festivals only happen in Edinburgh in August, you’d be wrong. Instead of getting all snarled up and diminished amongst the 1000’s of events taking place in Edinburgh in August, the Edinburgh Jazz & Blues Festival (17th to 26th July) and The Edinburgh International Fashion Festival (23rd to 26th July) wisely choose the calm of July to sprinkle their magic over the city. 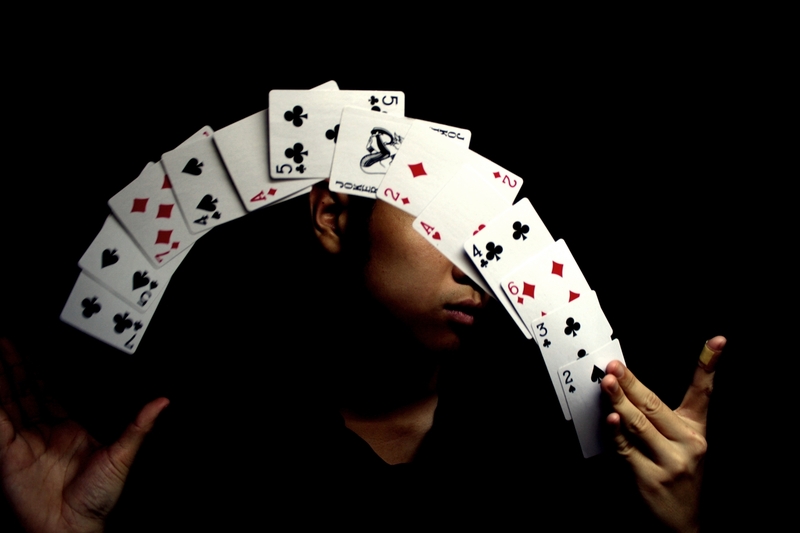 Speaking of magic, you can catch the end of The Edinburgh International Magic Festival too as it runs from 26th June to 4th July. Hurray! There are plenty of famous faces who think that July is THE month to perform in Edinburgh. 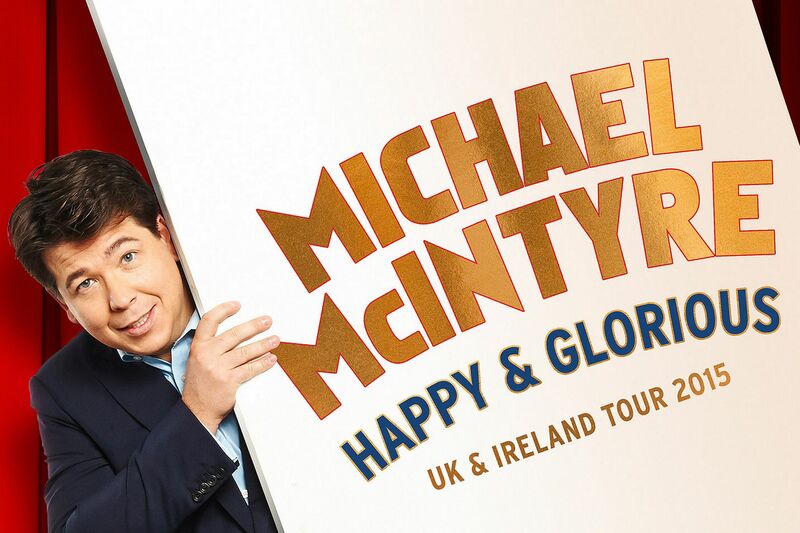 This July we have: Jimmy Carr: Funny Business (5th July) Sing-a-long Frozen (9th July) Michael McIntyre: Warm Up (17th to 19th July) Lionel Ritchie (22nd July) Boyzone (25th July) and Jools Holland and his Rhythm and Blues Orchestra (25th July). The 144th Open takes place in St Andrews from 12th to 19th July this year. St Andrews is lovely but very small and so accommodation prices go through the roof. Staying in Edinburgh for The Open makes sense as there’s no price hike (in fact, Edinburgh prices are still in mid season in July.) You can get the train to Leuchars and then The Open organises buses to the course. 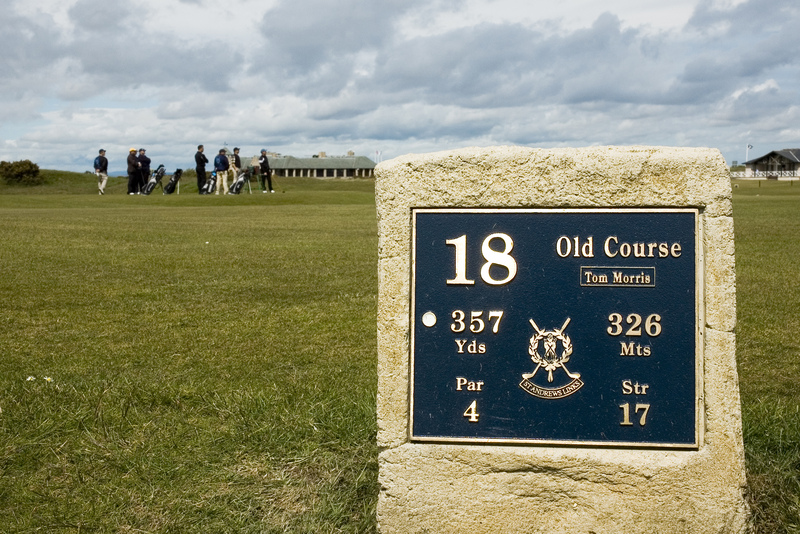 Whilst you’re in Edinburgh, you can take the opportunity to play some of the world-famous golf courses in East Lothian like Muirfield, North Berwick, Gullane and Musselburgh which is one of the world’s oldest courses. You could contact TPEGS. Led by Ryder Cup player and SKY sports analyst Andrew Coltart and renowned European Tour coach Gary Nicol, the TPEGS team are the go to people for ultimate golf experiences. Based at the stunning Archerfield Links in East Lothian, the world’s first Nike Performance and Fitting Centre is home to TPEGS. They are market leaders in residential retreats, heligolf experiences and bespoke golf coaching. 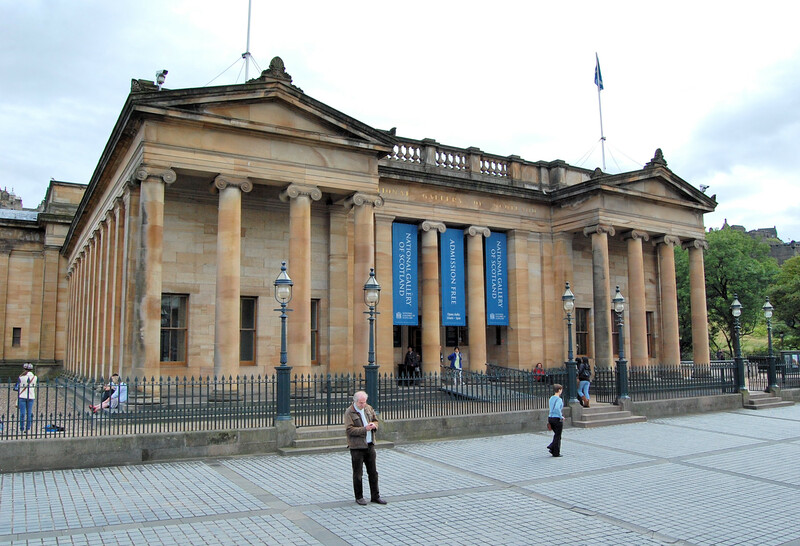 If you love art, many of Edinburgh’s blockbuster art exhibitions are already open in July and so you’ll be able to enjoy them in relative peace without the August festival crowds. Here are some of the hot tickets this July. 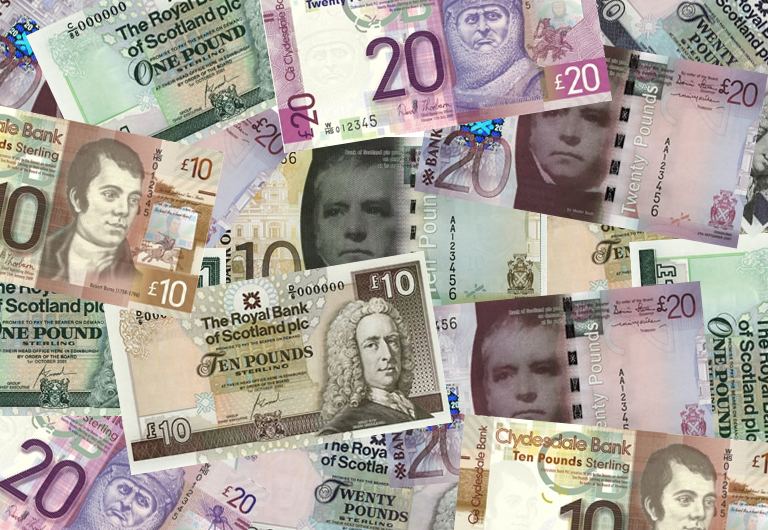 We’ve heard all the jokes about Scots not being too keen to spend their money. True or not, July is the best month to visit Edinburgh because as well as the great weather, festivals, famous faces, art and golf, you can stay in a fabulous self-catering apartment for considerably less money than just a couple of weeks later in August, when prices are at their highest. One bedroom apartments which cost £610/week in August cost just £440 in July. Two bedroom apartments costing £950 in August, cost just £595 in July and three bedroom apartments costing £1,200 in August cost just £775 in July. 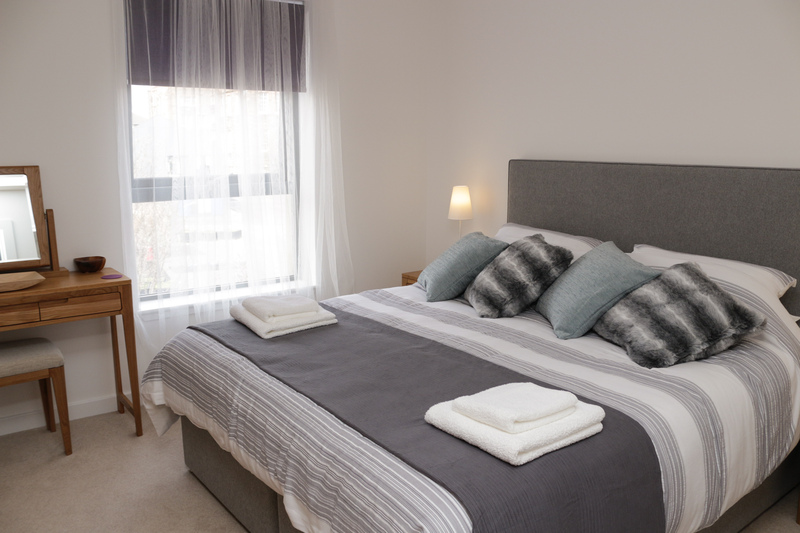 To find a fabulous Edinburgh home from home self catering apartment in July click here. Dickins will be delighted to help you find a special and unique Edinburgh self catering apartment this July. Whether you like modern or traditional, are bringing family, a car or a pet, they’ll find you the perfect match. Either give us a call on +44 131 558 1108 or search our website here. Make this your home from home in July! Bellevue Road is a beautifully presented one double bedroom apartment located in a quiet area in the East New Town. It’s a stone’s throw from Broughton Street, one of Edinburgh’s most popular streets and home to some fantastic restaurants, cafes, bars, food shops and boutiques.